Matthew Heimlich is an attorney with Walsh, Knippen & Cetina, Chartered. He represents victims and their families in personal injury, medical malpractice, motor vehicle collision, nursing home negligence and wrongful death cases. Matt oversees client matters from investigation through resolution. He strategically guides clients through the various issues that arise in litigation and has achieved successful outcomes through settlement, mediation, arbitration, and trial. He has tried numerous cases to verdict and has obtained settlements and verdicts in the six and seven-figure range in personal injury and wrongful death cases. He has also successfully defended two appeals in the Second District Appellate Court. 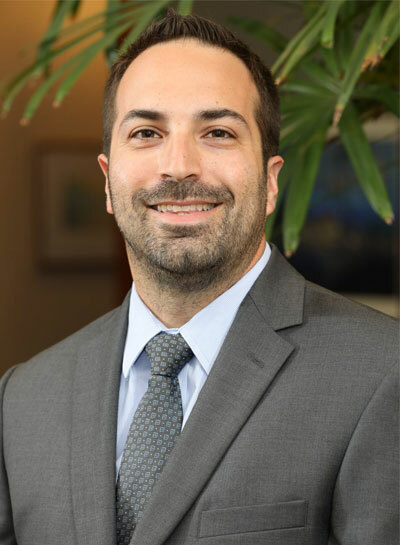 Matt began his career at a defense litigation firm in Chicago, where he represented skilled nursing and assisted living facilities against lawsuits alleged negligence, wrongful death, and violations of the Illinois Nursing Home Care Act. Matt’s extensive experience in this area gives him a unique perspective and competitive advantage in his representation of injured victims. Matt’s achievements have been recognized by his peers in the legal community. He has been named an Emerging Lawyer by the Leading Lawyers Network from 2016-2018, a distinction given to less than 2% of all attorneys in the State of Illinois. Matt received his B.A. from Miami University in Oxford, Ohio where he majored in Political Science. He then attended law school at Loyola University Chicago School of Law, earning his J.D. in 2009. Matt currently lives in the western suburbs with his wife and three children. Loyola University Chicago School of Law, 2009, J.D. Miami University (OH), 2006, B.A.